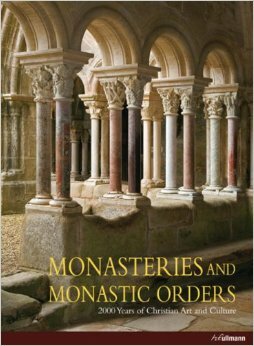 Monasteries and Monastic Orders, ISBN: 9783848000630 - available from Nationwide Book Distributors Ltd NZ. How did the monks, nuns, and hermits live? What rules did they agree to obey? To what extent were they able to uphold those ideals in reality? What was the relationship between the monasteries and worldly authorities? And what was the source of the power that the religious orders were able to exercise in political affairs at various times? Are the remarkable cultural accomplishments of the cloisters simply the fruits of great self-discipline, or did they also result from a privileged way of life? Who were the men and women who entered monasteries? Knowledgeable responses to these and many other questions, in conjunction with opulent illustrations, make this an impressive volume that is destined to become a standard on the subject.